Tel Aviv’s famed Abraham Hostel has won the Global Youth Travel Award 2018. 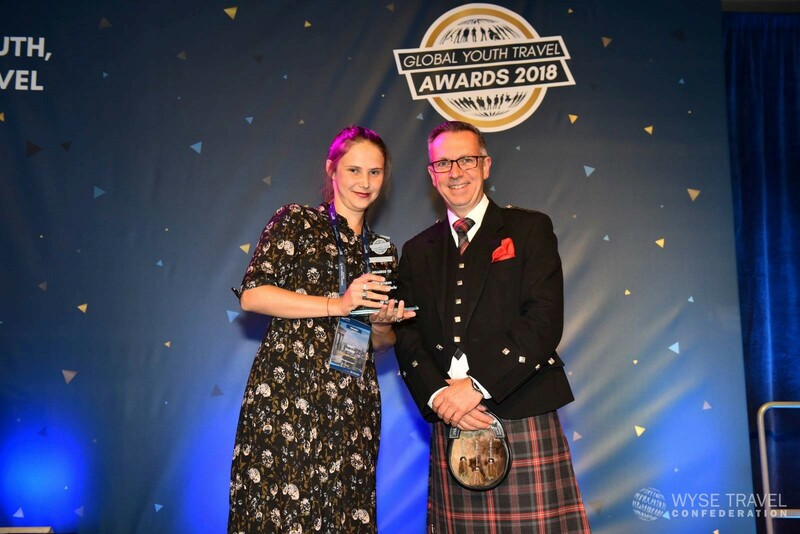 Tel Aviv’s famed Abraham Hostel has won the Global Youth Travel Award 2018 from the organization that represents youth and student tourism in the United Nations, and is the largest and most significant body in the world in this field. This is yet another international award that the hostel has reaped after Tel Aviv chose it earlier this year as the best hostel in Israel and one of the four best in the world. The hostel won again, this time in the category of “Best Social Space in a Hostel.” This is a new category that was first opened this year and is designed to reflect the trend in which hostels are a leading place for social interactions. The fact that Abraham Hostel won the first year award illustrates their leading position in the world in this trend long before the large international chains.